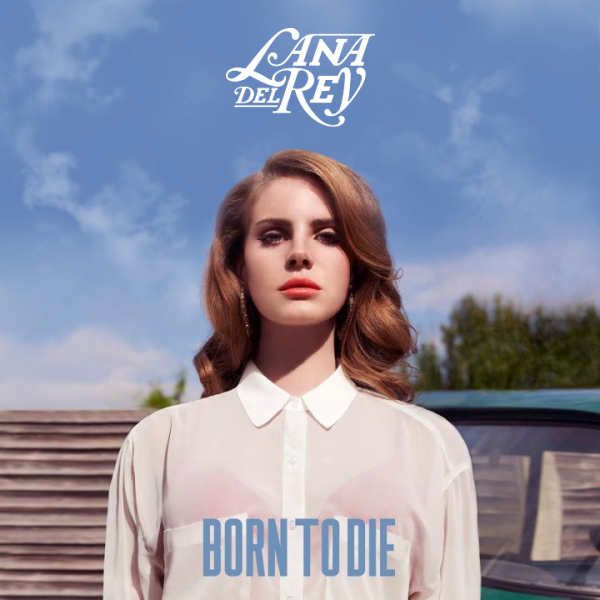 She may well be the latest hipster love-her-or-hate-her internet phenomenon, but Lana Del Rey sure knows her way around a tune, and if her first two single’s (‘Born to Die’ and ‘Video Games’) are anything to go by, her debut full-length record (released today), should be toward the top of many end-of-year lists in 11 months time. 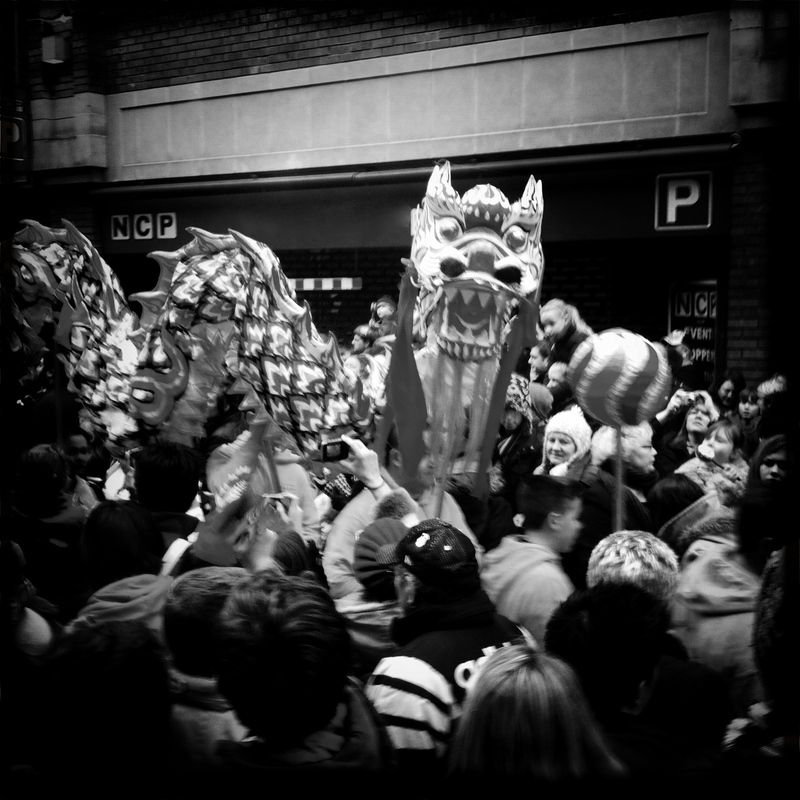 Here’s a small selection of some shots we managed to get at the Chinese New Year celebrations today on Stowell Street in Newcastle. The street essentially is the city’s China Town and was packed full of people trying to get a piece of the action. The photo above was taken just before the lion threw lettuce onto my head! Our submission to week four of The Guardian photo project on Flickr. 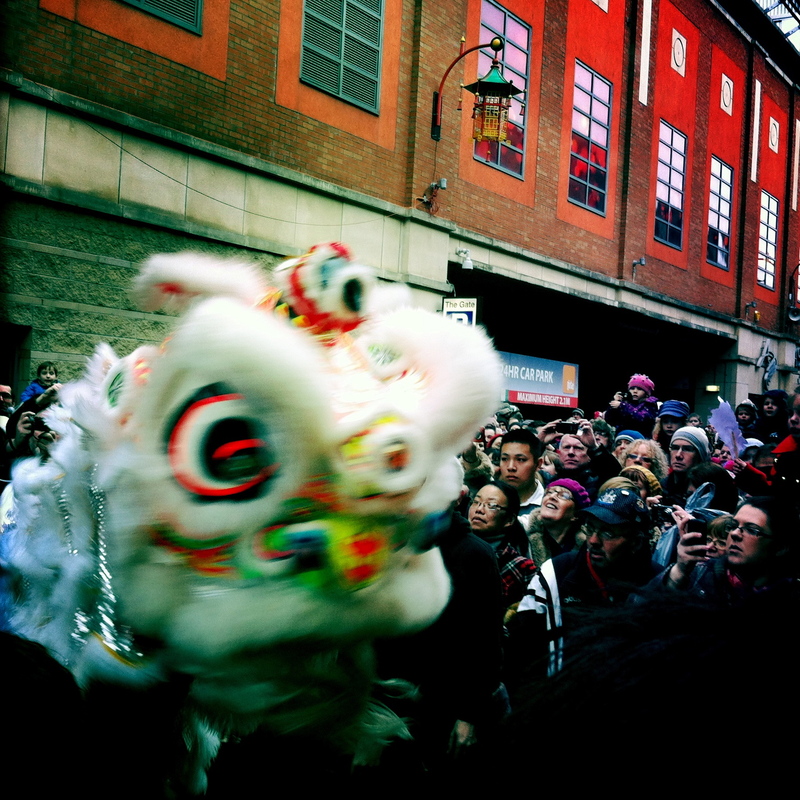 Ross took this photo during the Chinese New Year celebrations in Newcastle-upon-Tyne. 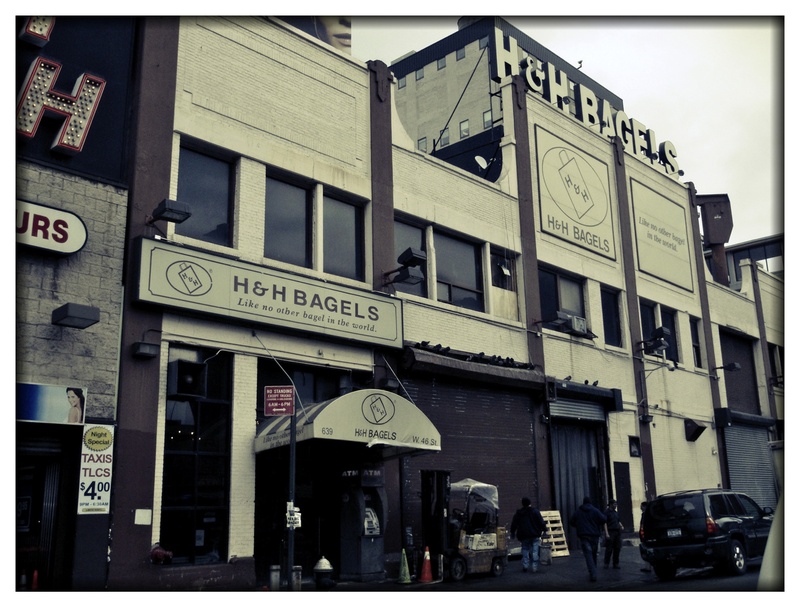 A brief round-up of what we’ve seen, watched, drank, eaten and downloaded this week. We went to the Westgarth Social Club in Middlesbrough to see the excellent Hyde & Beast perform tracks from their great debut album Slow Down. Here are a few short videos about the designing of some iconic, far-reaching logos. I think the debunking of the creative process in these clips is fascinating, and seeing each designers set of methods proves that there is no right or wrong way in working toward superb end results. Stefan Sagmeister talks about the importance of the hand-made in a world obsessed with technology and machinery. A little bit of youtube viewing for the weekend….